I believe that every individual has the ability to listen to their body and permit their body to learn to heal from within. 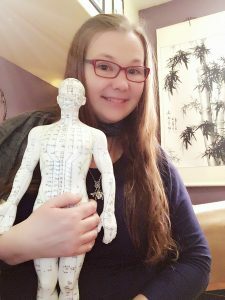 I have found my sincere passion for the well-being of all, within the scope of Acupuncture and Traditional Chinese Medicine. Acupuncture has the ability to awaken the body/mind, seek the imbalance and create a balanced and harmonious ebb and flow. 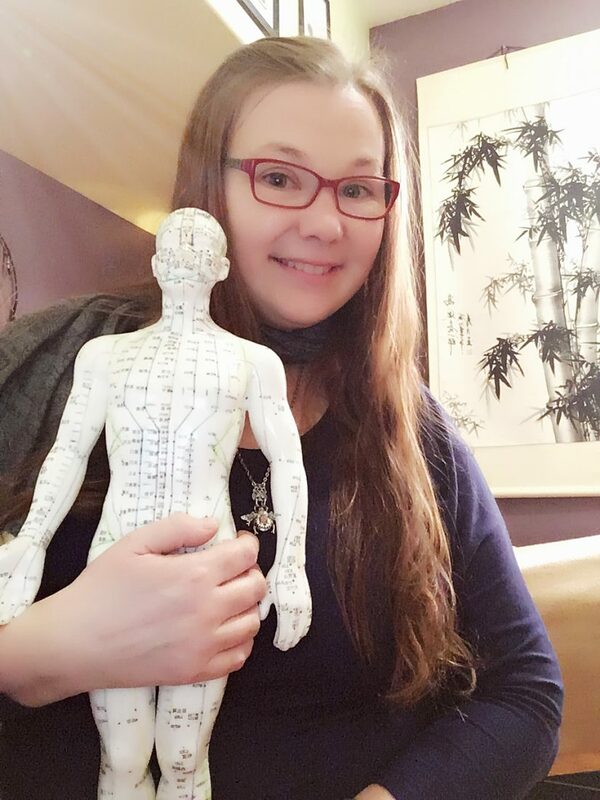 The importance of the most natural state of all aspects of physical, mental and emotional health has led me to complete a 2 year intensive (3 yr equivalent) Diploma Program in Acupuncture and Traditional Chinese Medicine (TCM) at the Canadian College of Acupuncture and TCM. Having lived in Liaoning Province of China for 4 years I have acquired extensive experience within the Chinese culture and became an avid member of the taiji community studying multiple disciplines such as Medical Qi Gong, Taiji quan and Taiji dao and jian (sword and knife), and competed nationally in Qingdao province, winning a gold medal in tai ji quan 42 style. One area of focus was spent learning the art of inner strength and healing through medical qi gong. I have embraced the traditional and philosophical components to create a method of breaking the patterns of illness ingrained in the body. I use compassion and wisdom to empower patients about their health. I am motivated by the positive change I witness in people as they continue on their journey to health and wellness and look forward to working on the path of healing with you.